I myself, am very curious to determine where my visitors are clicking. So I found ClickHeat, which is an easy to install and use tool for your website. 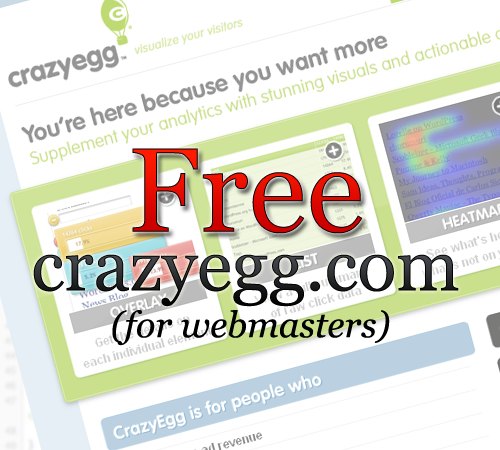 ClickHeat creates a heat map to where your users click, just like crazyegg. Now, what if you wanted to install it onto Word Press? Well a plugin I found also brings the convenience of an automatic integration to WordPress. The installation of the plugin is pretty much dummy proof.